According to the article “Hurting hacks rally vs. apps” published on NYDailyNews.com by Dan Rivoli the New York Taxi Workers Alliance has been organizing protests outside city hall demanding law makers take steps to protect their industry and financial stability. The taxi drivers are asking for a cap on Uber and other app based for hire services. After seeing a significant decline in the value of a taxi medallion and decreased income as a result of greater competition taxi drivers are looking for solutions to help stabilize their industry. 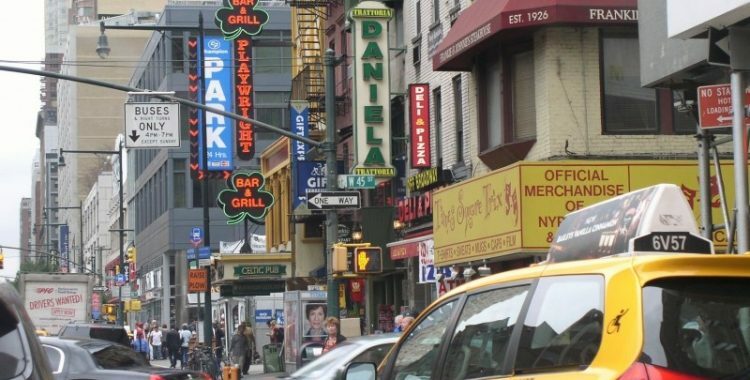 Ideas include capping the number of cars allowed on the roads in New York, a meter rate as a minimum fare across the city, new regulations covering the sale and leasing of for hire vehicles. These demands have intensified following several suicides by taxi drivers who were struggling financially. What do you think, would these regulations improve the quality of life and financial stability of taxi drivers? 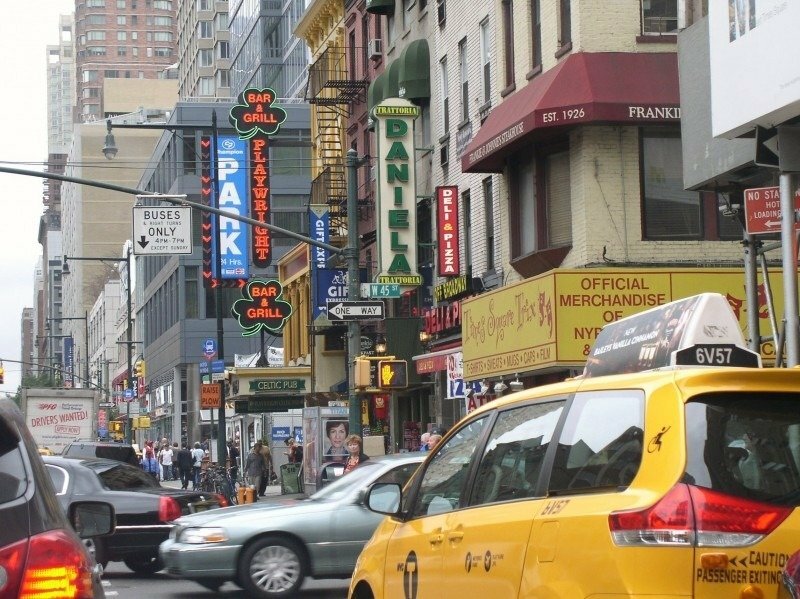 Would these regulations potentially alleviate Manhattan’s congestion problem?